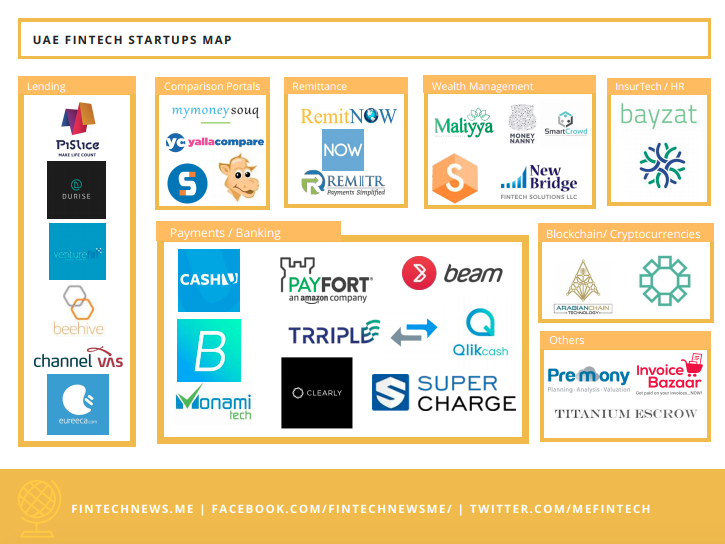 Experts are optimistic about the outlook for fintech development in Saudi Arabia, which they claim will be driven by the tech-savvy, young population, and favorable government initiatives and support. Islam Al Bayaa, head of advisory at KPMG Al Fozan & Partners, expects growing investor interest in fintech over time which will transform the Kingdom as the Middle East and North Africa’s (MENA) primary market. 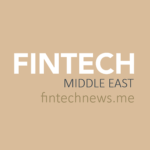 Saudi Arabian Monetary Authority’s (SAMA) Fintech Saudi initiative and the recent decision to set up a sandbox regulatory environment will have a positive impact on fintech investment and enable foreign and regional investors to invest in these companies, he added. The Fintech Saudi initiative was launched in 2018 to support the fintech ecosystem, promote the Kingdom as a fintech hub, improve financial inclusion and encourage the rise of digital transactions. Fintech Saudi is part of Saudi Arabia’s Vision 2030 strategy to support entrepreneurship and the enhancement of fintech services. SAMA has appointed Deloitte as the professional services provider to help it launch the Fintech Saudi initiative, formulate the overall strategy for Fintech Saudi, assess and develop a number of specific initiatives such as the creation of a fintech accelerators space and development of a regulatory sandbox to test new ideas and concepts, and deliver a range of supporting infrastructure designed to accelerate the growth of fintech in the region and attract international talent. In February, SAMA launched its sandbox regulatory environment that allows local and international financial technology firms to test new digital solutions they intend to launch in the Kingdom. Services and products currently being tested include e-wallets, peer-to-peer (P2P) transfers, mobile payments through QR codes, and direct international transfers. The central bank has so far granted permission to 11 local and international banks to open and update accounts and allowed seven companies to provide various services in the field of digital payments through the sandbox environment, SAMA said. “Saudi has one of highest outflows of remittances in the region. Hence working on innovative ideas for cross border transfers, domestic payments, P2P lending for small and medium-sized enterprises (SMEs) and other fintech ideas is a priority,” Mohamed Roushdy, head of technology at Dubai Asset Management, told Zawya. Besides SAMA, Saudi Arabia’s Capital Market Authority (CMA) too has committed to support fintech innovation. By providing a simplified regulatory framework that is conducive to the growth of fintech, the financial regulator hopes it will foster innovation in the capital market. Companies apply for the Financial Technology Experimental Permit in order to participate in the fintech lab where they can deploy and test their innovative fintech products, services and business models related to capital market within specified parameters and timeframes. Saudi Arabia’s recent fintech moves mimic similar initiatives by other regulators in the region including those in the United Arab Emirates (UAE) and Bahrain. These have already begun taking steps to test fintech solutions and formulate regulations to better govern fintech and crypto assets. 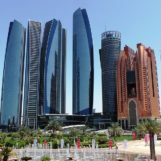 The financial free zones in Abu Dhabi and Dubai as well as Bahrain’s central bank are all running their own separate sandboxes and regulatory programs. Banks and fintechs in Saudi Arabia are collaborating to develop innovative solutions to improve customer experience. 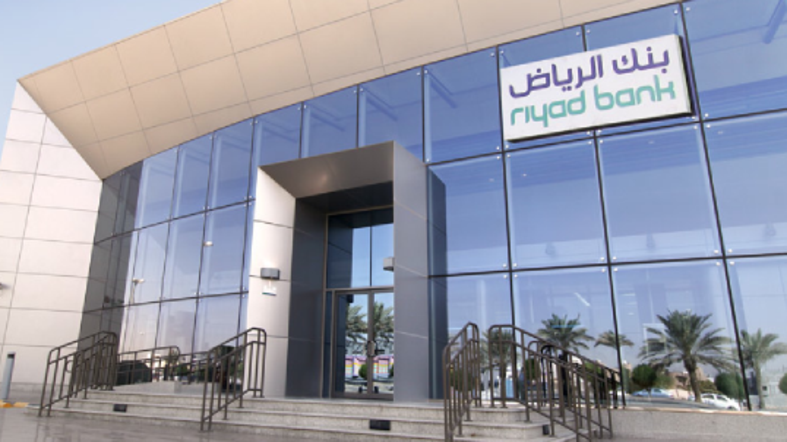 Riyad Bank, for instance, partnered with Gemalto to introduce a range of contactless payment wristbands last year. But one area in particular where Saudi Arabia hopes to become a global leader is blockchain technology. In October 2017, the Islamic Research and Training Institute, the research arm of the Islamic Development Bank Group, announced it had signed an agreement with local firm Ateon and Belgium-based SettleMint, to conduct a technical feasibility study with the plan to use blockchain technology to develop sharia-compliant products, aiming to support financial inclusion. In May 2017, Al Rajhi Bank completed a cross border money transfer between its head offices in Riyadh and Jordan using Ripple’s blockchain technology. In February 2018, SAMA signed an agreement with Ripple to help banks in Saudi Arabia to improve their payments infrastructure using the company’s xCurrent technology, allowing them to instantly settle payments sent into and out of the country. SAMA is also collaborating with the UAE central bank to develop fintech for cross-border settlements, including a digital currency project. For the joint digital currency, the UAE and Saudi central banks have launched a distributed ledger proof-of-concept (PoC) system to facilitate cross-border settlements. The digital currency would be backed by fiat currencies of the two nations. 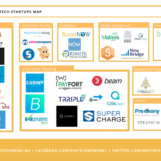 According to Fintech Saudi statistics, there were about 13 operational fintech startups in Saudi Arabia as of August 2018. Mishari Al-Assailan, a representative of Fintech Saudi, told Argaam that while the industry remained relatively small compared to other larger markets like China, the US or even the UAE, Saudi Arabian startups were growing rapidly, in part due to governmental efforts and initiatives to develop the ecosystem. He added that the Saudi market size and relatively nascent fintech sector represented a significant opportunity for foreign fintech companies given the country’s massive purchasing power. Featured image: Saudi Arabia flag, by Ayman Makki, via Wikipedia.